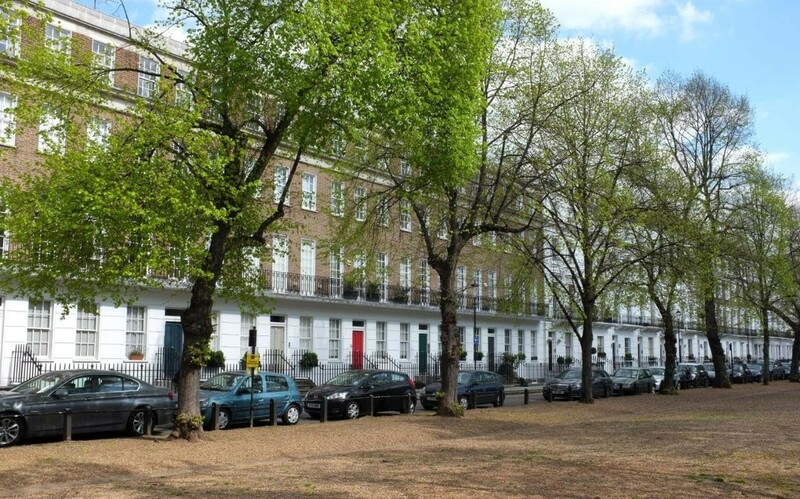 There can be no doubt that trees provide huge benefits to those living and working in built-up urban areas. As the trees grow bigger and mature, these benefits only increase. However, with these many benefits come additional risks as the trees age, such as root problems and the likelihood of falling branches. Such urban trees require careful management with the owners responsible recognising both the benefits and risks. Potential risks can be exacerbated by bad weather such as strong winds, snow or prolonged icy conditions. Nearby construction can also affect the trees in a negative way. Therefore, management strategies are important, so the trees can continue to bring benefit to all those who live and work in the area. Those responsible need to be able to recognize risk, safely respond to bad weather damage and seek to help trees affected by construction. When trees become damaged, old or diseased, parts can fall and damage property and cause injury to people. This makes the tree a liability. By understanding the risks posed by trees on your property, you can take action to make the tree safer and prolong its life. Removing problem items. 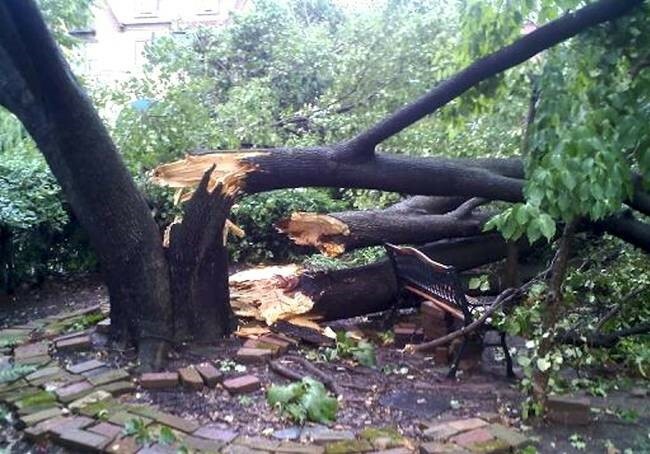 Yes, it’s impossible to move a house or power line, but it is possible to move things like garden furniture, vehicles and anything else at risk of being hit by falling tree debris. Cabling and bracing. This is a technique that provides support for weaker stems or branches to help improve their stability and chance to grow. Routine maintenance. A tree surgeon is the best person to provide regular and routine care to mature trees and for pruning them in the right season. Remove the tree. A last resort but sometimes the only safe option. If there is deemed an unacceptable level of risk, the tree will be removed but there is always the possibility of being able to plant a new tree in a better location.